Miami (AFP) - A major genetic study Tuesday confirmed a link between low vitamin D and a higher risk of multiple sclerosis, a finding which experts say could lead to better treatment and prevention. Previous observational studies have found an association between a person's level of vitamin D, which comes from sunlight and from certain foods, and MS, a debilitating autoimmune disease that affects nerves in the brain and spinal cord, and has no known cause or cure. But the problem with these studies was that they could not prove that low vitamin D caused MS, and may indeed have been showing simply that people who were sick tended to stay inside more and get less sunlight. The latest study by Brent Richards, from McGill University, Canada, and colleagues published this week in PLOS Medicine, gets around that obstacle by analyzing the association between genetically reduced vitamin D levels and the likelihood of MS in a pool of 14,498 people with multiple sclerosis and 24,091 healthy controls. The study found that people with genetically lower vitamin D levels face double the risk of getting MS, which is often diagnosed between age 20 and 50. "The results show that if a baby is born with genes associated with vitamin D deficiency they are twice as likely as other babies to develop MS as an adult," explained Benjamin Jacobs, director of Children's Service at the Royal National Orthopedic Hospital in London. Jacobs, who was not involved in the study, described its findings as "important." "This could be because vitamin D deficiency causes MS or possibly because there are other complex genetic interactions," he said. "We do not yet know if giving healthy children and adults vitamin D will decrease their risk of developing MS, but clinical trials are being conducted now to study this." 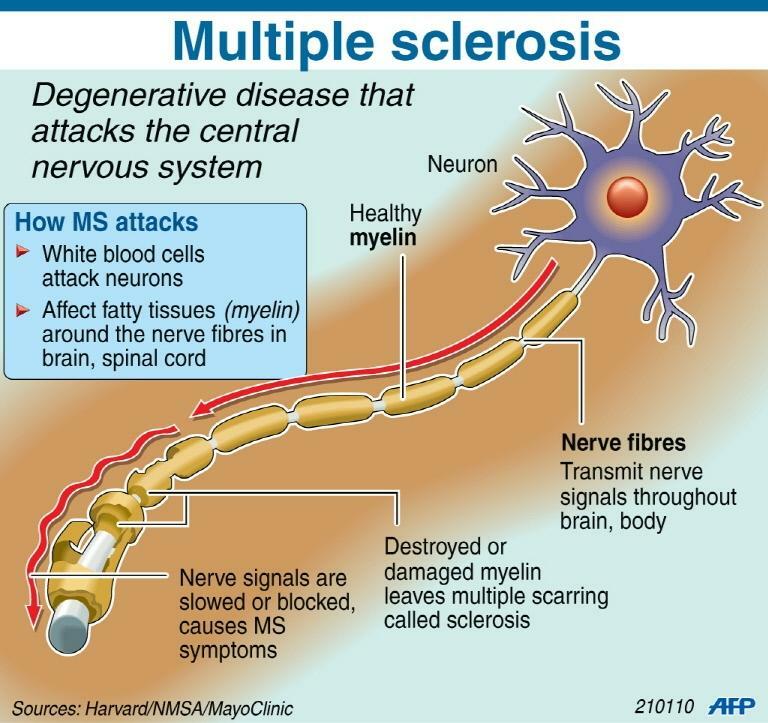 MS is a chronic disease that affects some 2.3 million people worldwide, causing blurred vision, slurred speech, tremors, extreme fatigue, problems with memory, paralysis and blindness.